Who embodies the spirit of Irish hospitality? We asked for your 2018 votes, and you put customer service front and centre. We had to think long and hard about this one. 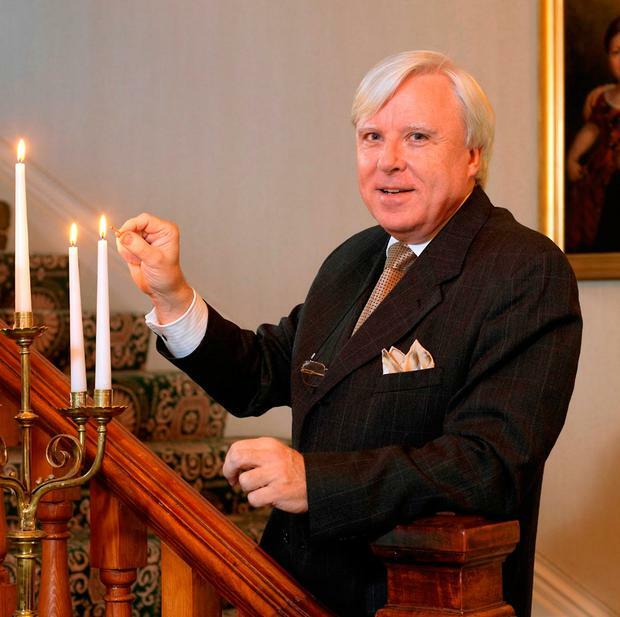 Francis Brennan was the runaway winner by volume of votes (“a national treasure,” as one of you said), but he was also one of our judges… so couldn’t be given the win. In fact, Francis went so far as to recuse himself from the judging process in this category! In the end, trawling through the data, and bringing Francis back in for a consult, an alternative result was staring us in the face. 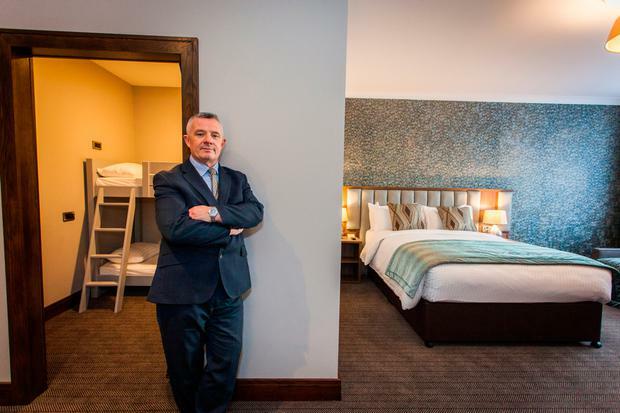 Words like “receptionist”, “host”, “guide”, “barman”, “taxi driver” and “doorman” cropped up again and again in your comments — the people at the coalface of Ireland’s hospitality industry, in other words. 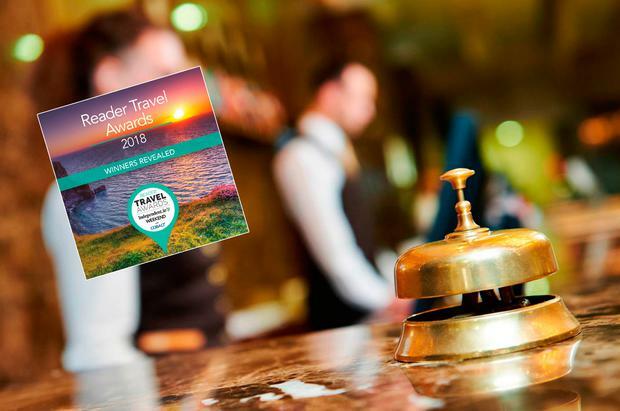 From B&B hosts to Aer Lingus cabin crew, from celebs like Neven Maguire to Michael D Higgins (“a warm and inviting president”), your suggestions prompted us to give this award to a category of people rather than one single person: Ireland’s service staff. What makes this indelibly Irish impression? That includes the reader who got his Tayto sandwich after the Munster Final from the night porter at the Malton Hotel in Killarney! The little touches make a big difference… the “waiter that remembers your name”, the “friendly face at the end of a long drive”, “the farmer giving directions in West Cork”. They’re the faces of Irish hospitality, and we salute them. "The buzz keeps you going."